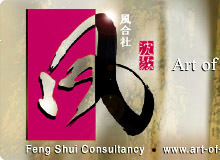 Dragon Feng Shui Logo that symbolize power and strength in the Chinese culture. Combinations of 1, 6, 8, 9 stars with both Dragon and Horse in the middle palace signified the secret strength of Heaven & Earth. Dragons, one of the most powerful and revered symbols in Feng Shui that symbolize power and strength in the Chinese culture. 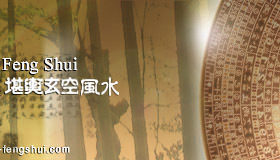 It represent strength, righteousness, and the spirit of change and transformation with success and prosperity. 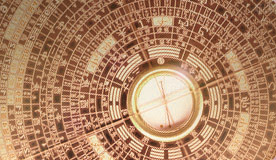 In Feng Shui, Chi is described as the Cosmic Breath of the dragon. This logo is protected by copyright laws.